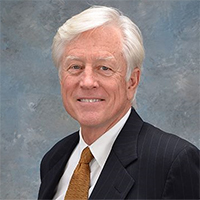 Orlando personal injury attorney James O. Cunningham is closely following developments in a recent boating accident that killed two teenaged passengers and critically injured the father of one of the victims in Black Creek. The accident occurred on February 21 around 2:30 in the afternoon. The 17- and 15-year-old victims were sitting on the bow of a boat that witnesses said was “moving at a pretty good speed” when they were struck in the head and chest by a tree branch hanging three or four feet above the water’s surface. Investigators say the accident occurred around three miles east of the County Road 209 bridge. 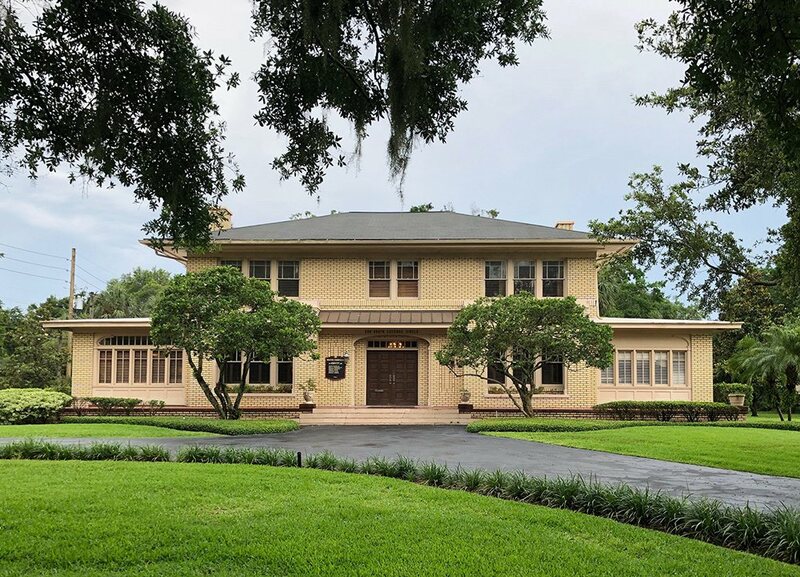 The father of one of the victims and operator of the boat was taken to Shands Jacksonville Medical Center where he received treatment for critical injuries. Officials found beer on the boat, and they did take a blood sample from the operator for toxicology tests, but did not believe that alcohol was a contributing factor in the accident. The mother of one of the victims said the two teens were best friends and were on their way home from waterskiing and wakeboarding when the accident occurred. She said one victim tried to shield the other from the tree, but could not react in time to save them. Although Florida’s waterways are busy every month of the year, we are just now entering the busiest time of the year for boaters as the weather becomes warmer. Orlando personal injury lawyer James O. Cunningham would like to remind boaters to put safety before all other considerations as our state’s waterways become crowded. Boat operators are responsible for the safe operation and upkeep of their vessels as well as the conduct of their passengers. Mr. Cunningham would also like to remind boat operators that Florida’s blood-alcohol limits apply to them just as they do to automobile drivers. If you have been injured in a boating accident caused by a negligent boat operator and have questions about your rights, the law and your legal options, call Mr. Cunningham today at 888-425-2004 or 407-425-2000 to schedule a free consultation. 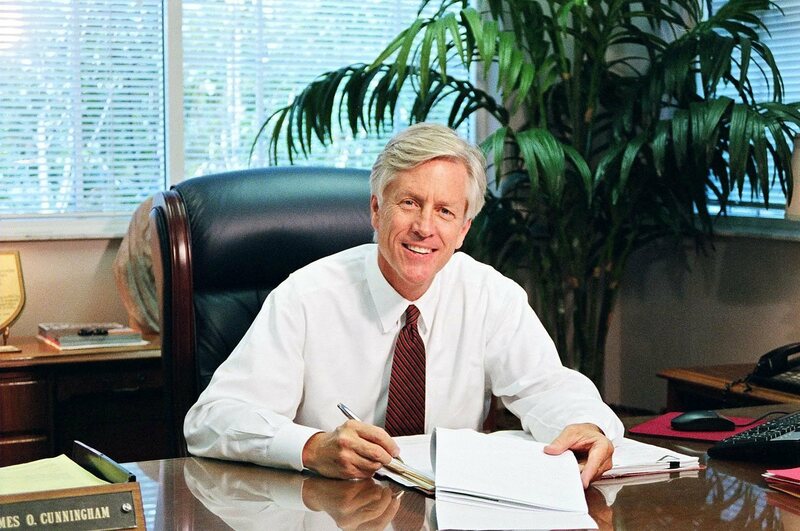 He has built his law practice and reputation by giving each client and case the individual attention they deserve. 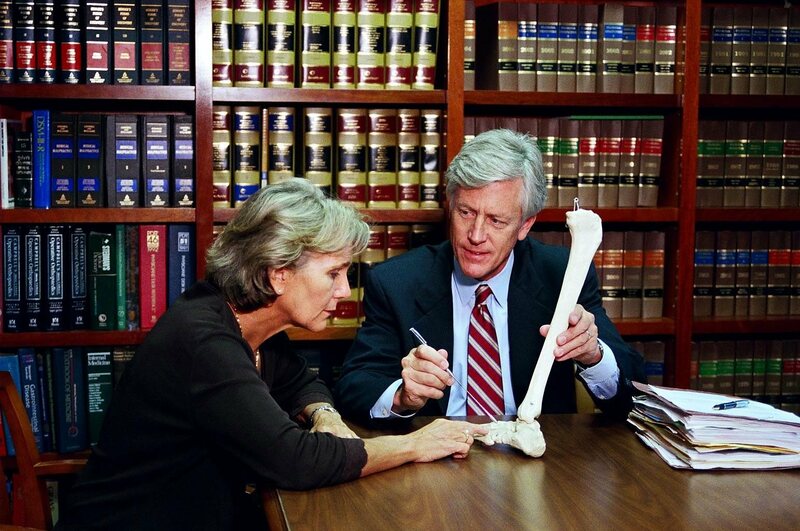 He has helped many boat accident victims receive the compensation they need to pay medical bills, replace lost wages and recover from their injuries. 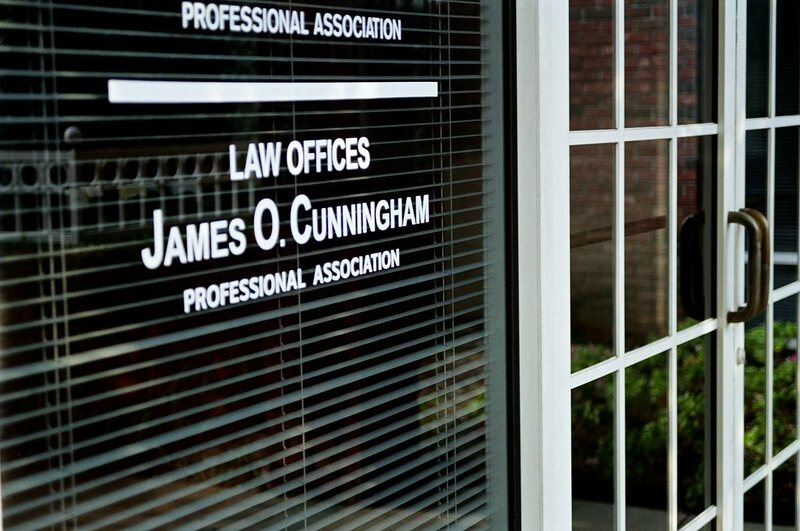 Call today to get Mr. Cunningham’s experience and proven record of success on your side!